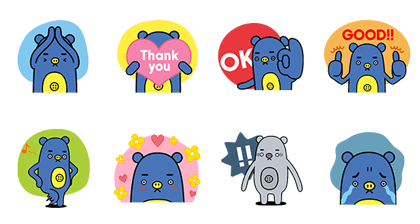 Original animated stickers from GU-BOO just made their debut on LINE! Enjoy all the latest fashion straight from the streets of Japan. Friend GU's official account to get them.